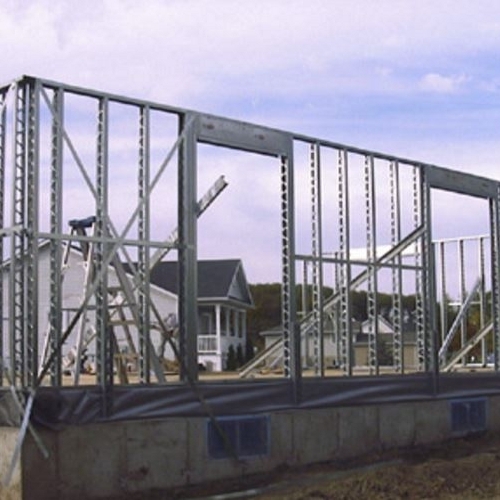 We have all the steel framing components you need to support the floors, roof and walls of your next building project. We have everything from beams and joists to studs. Stop in and see us today and find the products you need to build strong!